The Preparation of Preschool Students is really important to be completed especially when they are entering further education to the Elementary Level. The preparations include the child's mental readiness to face changes, character building as well as introduction to academic that is given based on the child’s sensitive period through method that goes back to the needs of the child. Little Jamboree is aware of this matter, therefore the programs applied at this school has goals to build the child’s characters that is rooted in the noble values​​, maximizing the child's interests and talents which refers to the Multiple Intelligence, as well as constructing the basis ability in reading, writing and numeracy. 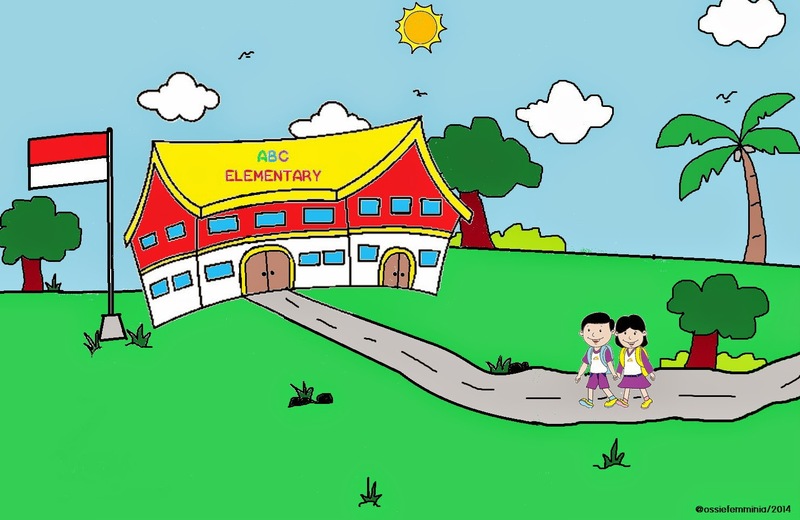 These programs are intended to make the children ready towards the Elementary level. We are also open for a discussion and consultation for parents of our students who want to discuss and to prepare their child for Elementary Level that they wished to enter. Up until now, the students who had graduated from Little Jamboree Preschool and Kindergarten have continued to Sekolah Tunas Bangsa, Sekolah Budi Mulia, SDN Polisi IV and Sekolah Cipta Cendikia.